In a competitive retail landscape where margins are already under pressure, this is bad news for retailers hoping to make profits. The danger is that discounters are encouraging consumers to do their seasonal shopping during the discounting period, cannibalizing their own sales for the rest of the season. In 2015, sales in Great Britain increased faster in November than in December. The Black Friday phenomenon isn’t confined to the US. As well as in the UK, Black Friday is now also an event in markets such as Brazil, Russia and Spain – with sales and special offers rising during the period. In 2014, Brazil saw online sales rise 12 times on the day. Whatever markets you are active in, it’s worth researching what kinds of products are on sale from US and other overseas retailers. Cross-border sales may be particularly strong over Black Friday, which may affect your sales in the discounted categories of goods. Research into the 2014 Black Friday sales in the UK found that 75% of those who shopped on that day claimed to have had a bad experience. In addition, one in four claimed to have later returned what they bought. There’s also the high cost of managing customer expectations during a flash sale. 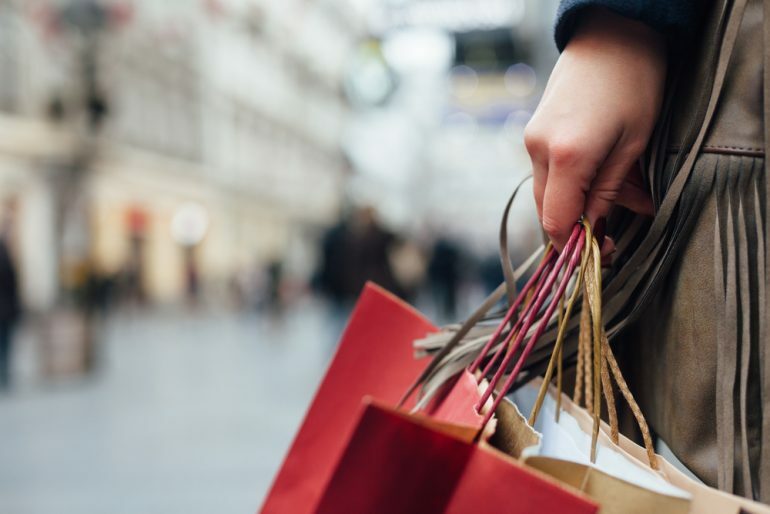 Although events such as Black Friday can see extremely high turnover, customers have the same expectations as they normally would for their shopping experience. This means they resent having to wait in lines or wait long for online goods to be delivered. Customers willing to wait in lines starting at 5am to get a discounted product perhaps wouldn’t be willing to pay any more than the discounted rate; less price sensitive consumers prefer to pay more and have a lie in. After several widely-reported in-store incidents of bad behavior during 2014’s sales hysteria, British supermarket chain ASDA chose to distance itself from Black Friday saying it would instead focus on delivering excellent value year-round. In 2018, Primark, B&W, and Marks & Spencer stated they would not be taking part in Black Friday. 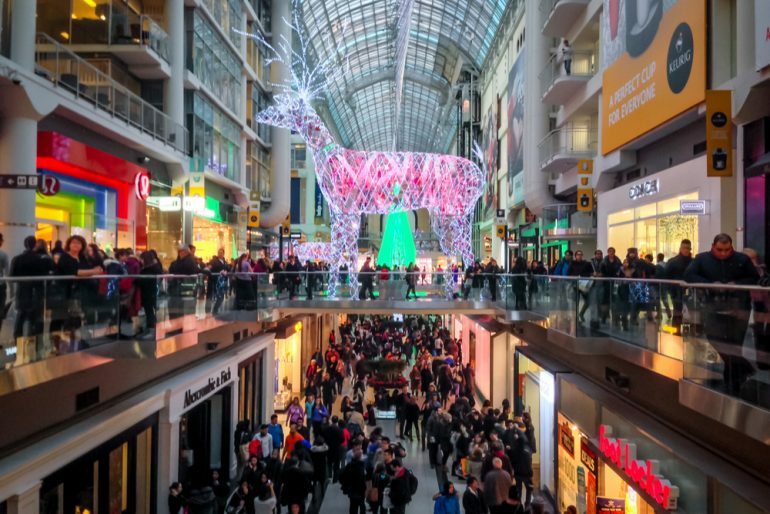 Businesses participating in these kinds of seasonal sales events need to tread a fine line between retaining market share during the busy consumer period and not cannibalizing their own sales. The toughness of this dilemma reflects the challenges of the competitive retail landscape. Although your business may not think it’s affected by Black Friday sales in a local market, there’s always the possibility of cross-border sales winning your customers during this period. All businesses need to factor in this major shopping event into company strategy, as it can threaten profits as well as boost them.